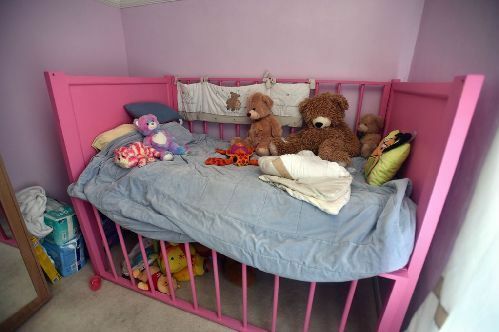 An adult nursery with giant cribs, man-sized nappies and grown men dressed as babies has moved to Bootle, UK. Adult babies like role-playing and regressing to a child-like state. It would do a roaring business catering for some of the people who use or is that abuse CD daily. That sounds interesting. As we get older and older, we get to forget what we used to be when we were a child. This adult nursery can help us relive the life of childhood. That must be very funny. i don't think it is funny..and it seems that a little disgusting. How is staying there supposed to help people? The car is red. I am not.